Make your party just that much more SPA-tacular by making your own Perfume and Body Butter! What's more fun than having your own Spa Party in the convenience of your own home! 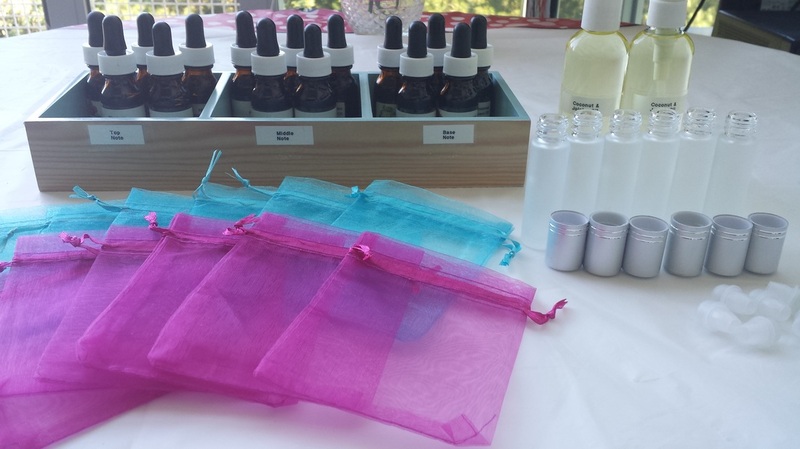 Have your girlfriends over and make their own beauty products while getting their spa pampering done! Our Beauty Crafts are great add-ons to any special occasions! 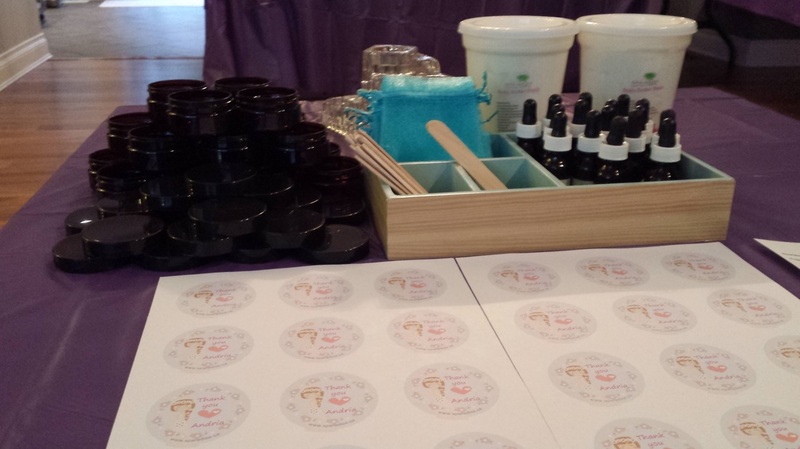 Our Beauty Crafts are self-serve activities. It comes with detailed instructions and customized labels. *minimum order is 6 per craft. A simple but great way to apply your choice of essential/fragrant oils to make you smell great! You can mix any of your favourite essential/fragrant oil to create your own unique and complex daring scent! A Body Butter with beeswax and shea butter is a great way of nourishing tired and dry skin. You can also add your favorite essential oil for additional skin benefits and a lovely smell!